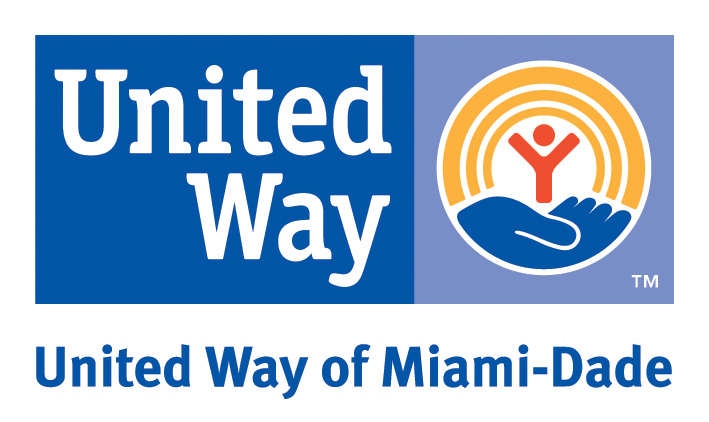 We invite you to give your time as part of a United Way volunteer program or in an effort to assist one of our partner organizations. It takes all of us working together to create a more educated, prosperous and healthy Miami-Dade, and you are essential to realizing that vision for our community. Join us and LIVE UNITED!